Every leader is different, and so is your organization. How will you create a significant and lasting impact? In every organization – a business, a government, a school, a hospital, a sports team – courageous and capable leaders are struggling to be more effective and aspiring to be their best leadership self to create a significant impact. We have had the opportunity to witness and experience the power and influence of inspirational leaders, as well as the drain caused by ineffective leaders. Untapped leadership potential in business is an enormous opportunity cost that cannot be ignored. By helping leaders find the clarity of What Matters, they ignite the power of their own energy to be their best leadership self, and drive organizational success. We will drive economic value to organizations by serving the growth and development needs that are critical to leaders and specific to the challenges that exist in their individual environments. 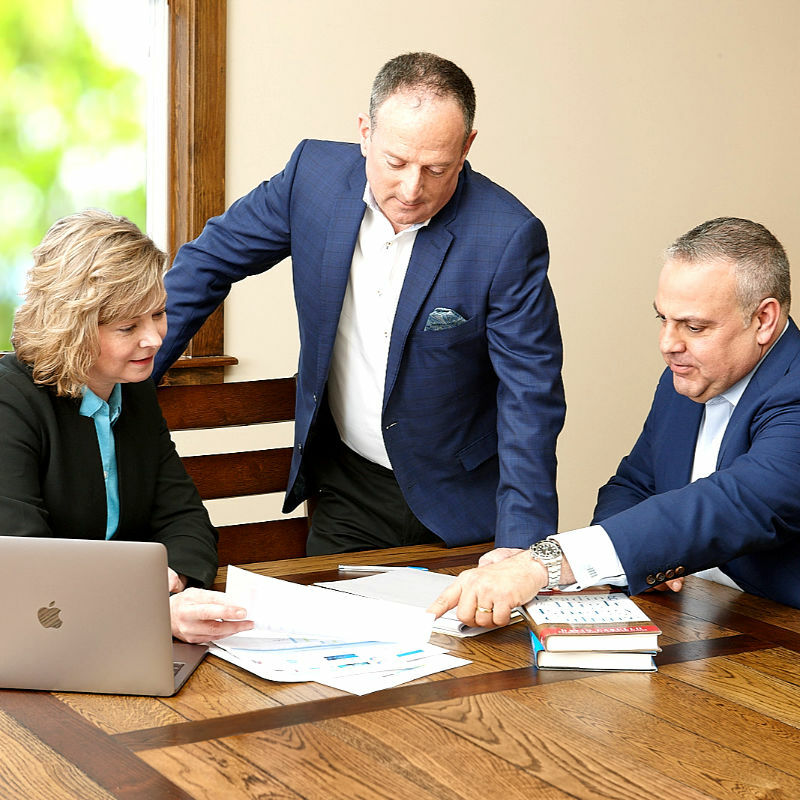 In addition to an overall comprehensive leadership development process, Daneli Partners also creates differentiated value because of the individual and collective contributions of the team’s specialized skills in Human Resources, Organizational Development, Marketing, Branding, Business, Manufacturing, and Product Development. 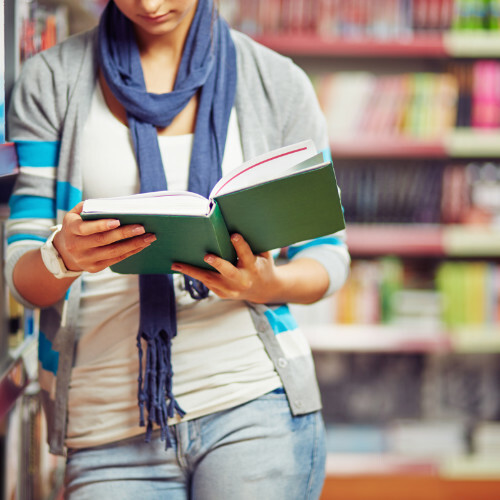 Programs are geared to drive tangible economic value, as well as cultural and educational value. 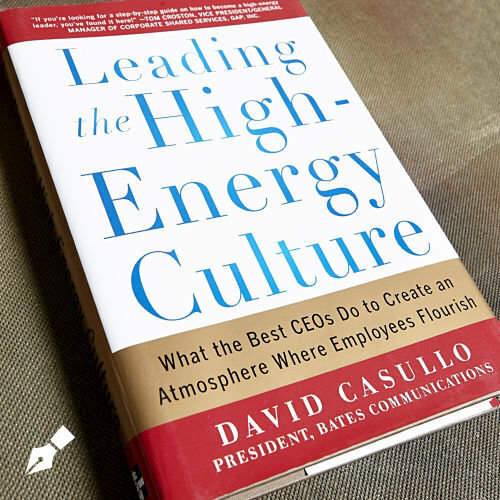 Developers will provide instruction, management training, group programs, individual leader coaching, and business consulting consistent with the founder’s book Leading the High Energy Culture (McGraw Hill). We believe that each leader and each organization is different. Let’s talk about your customized program. 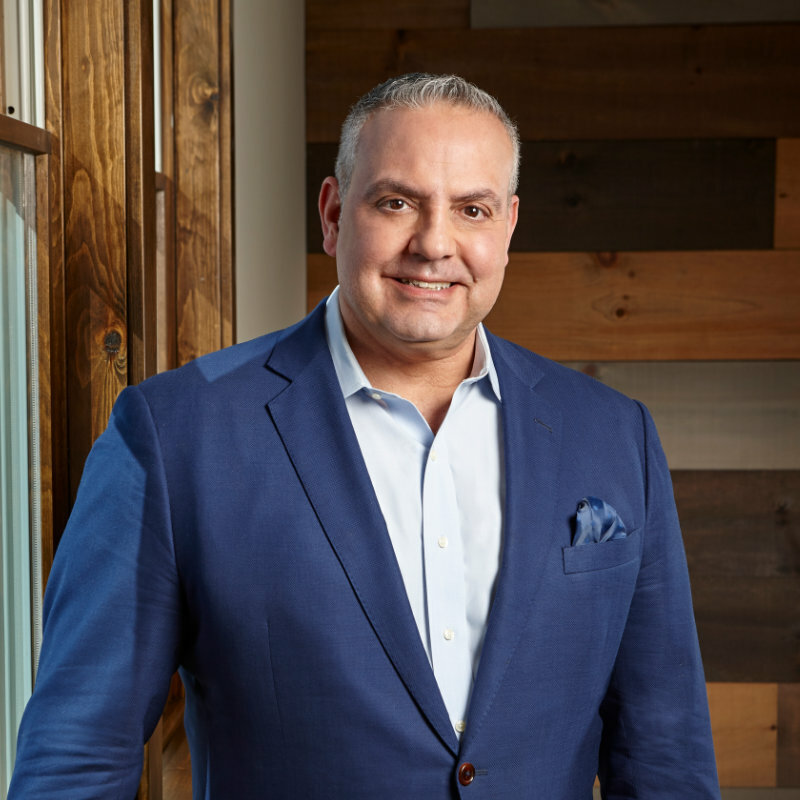 David Casullo is available for keynote speaking events. Contact us to discuss. 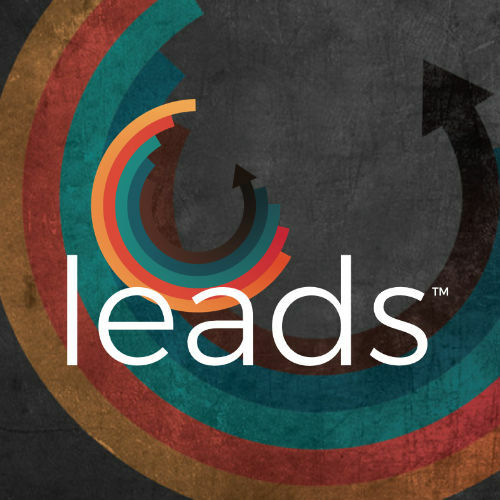 Our LEADS™ Process helps people clarify What Matters, energizes leadership potential and ignites performance. 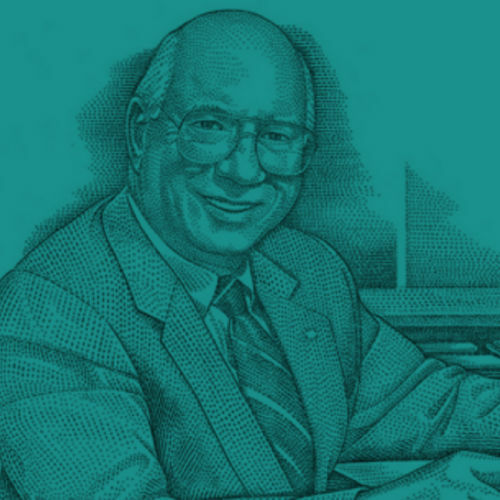 Through years of practice and learning, Daneli Partners has curated a full list of resources that have helped them. Each resource has been fully vetted by the team. David speaks at a town hall meeting in Little Falls, New York, about future plans for the town in conjunction with Daneli Partners & Rock City Development. David is a highly engaging speaker and has been keynote speaker for many high-level events. When David speaks at your event, he will work with you on content and expectations to ensure the message aligns with your event.